We have a set of attendance rules for students to follow. Please adhere to these rules and regulations for attendance and leaves. 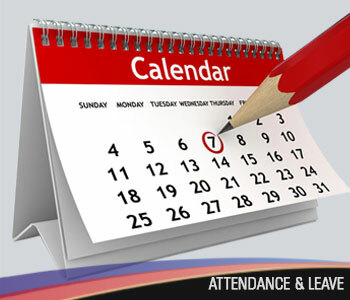 Students must be regular in their attendance & punctual for their lectures. Late comers will not be permitted to attend any lecture for the day & will be marked absent. STUDENTS SEEKING LEAVE ON MEDICAL GROUNDS SHOULD SUMBIT THIER MEDICAL CERTIFICATE WITH APPLICATION AT THE EARLIEST.